Women in International Public Affairs at SciencesPo is a student created organization that supports women pursuing public policy careers in a global context. Though capacity building events and outreach initiatives we help members realize their full professional and personal potential. 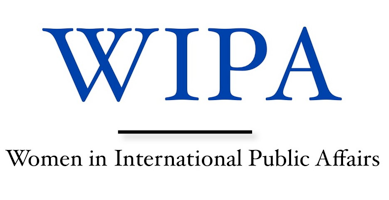 As future public policy leaders, members of WIPA work to foster a strong network of alliances among current members, alumni, similar programs in the GPPN and community partners.